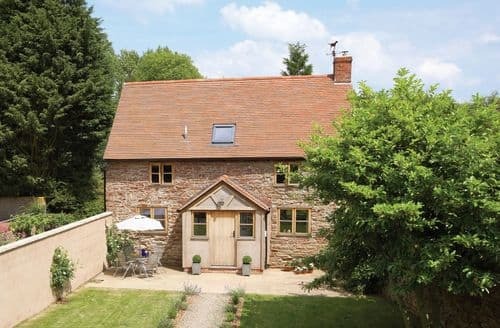 A romantic rural retreat in the Frome Valley, just 6 miles from the traditional market town of Bromyard. 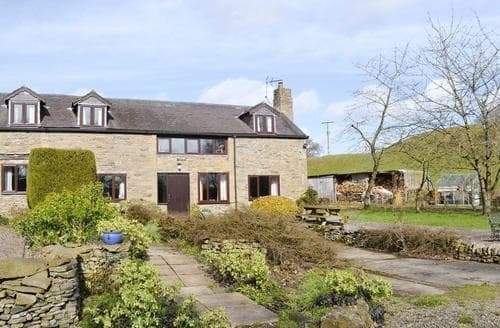 This semi-detached barn conversion is in a beautiful rural location and is ideal for walkers and cyclists. 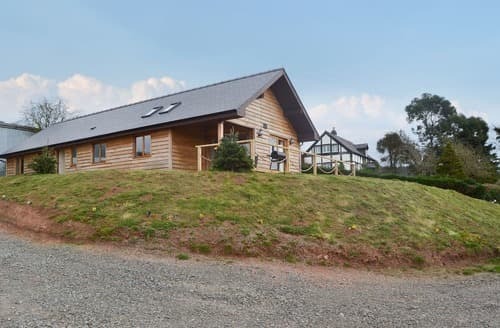 With spectacular views across the Black Mountains, this holiday property is the perfect retreat for outdoor enthusiasts wanting to explore an extensive location. 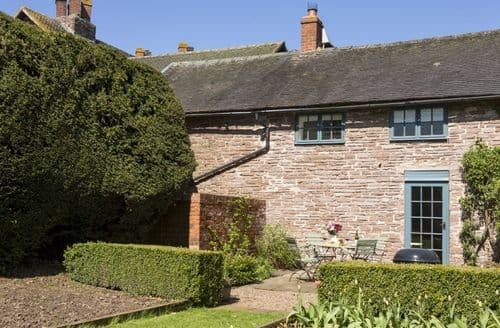 In a quiet courtyard yet within walking distance of the heart of Ledbury and its many bars, independent shops and galleries. 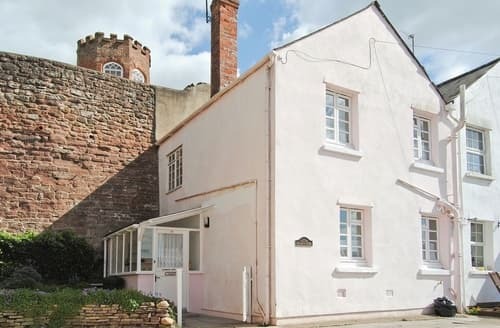 Presteigne is only 10 minutes walk from this detached, stone cottage, overlooking the ruins of Stapleton Castle, Offa’s Dyke close by. 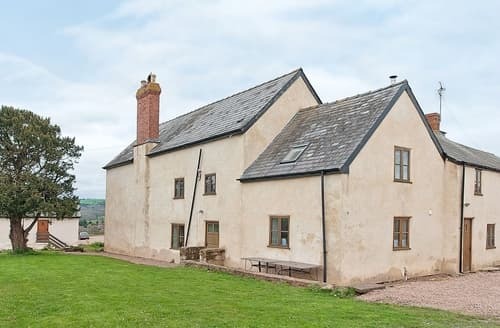 Set on the outskirts of Ledbury, this barn conversion is a great place from which to explore the Three Counties area. 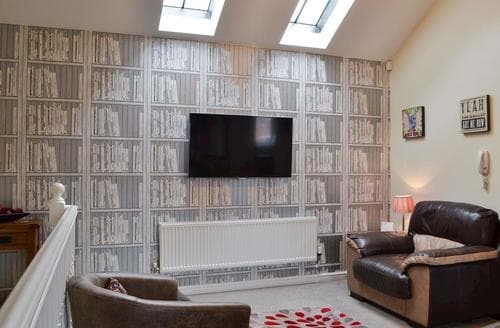 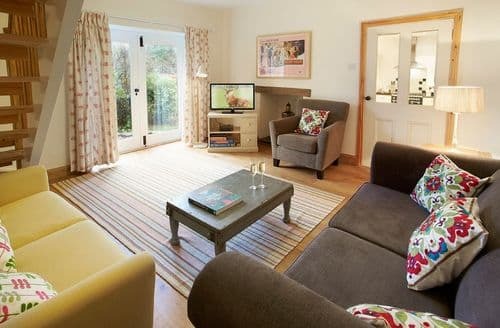 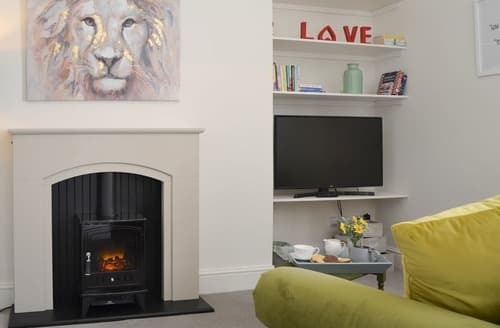 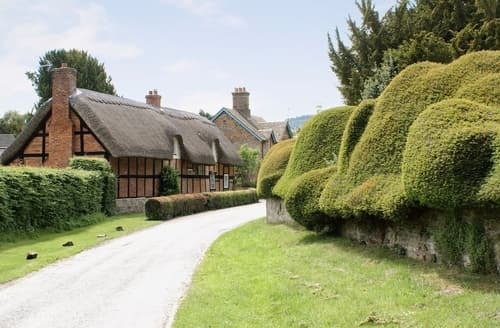 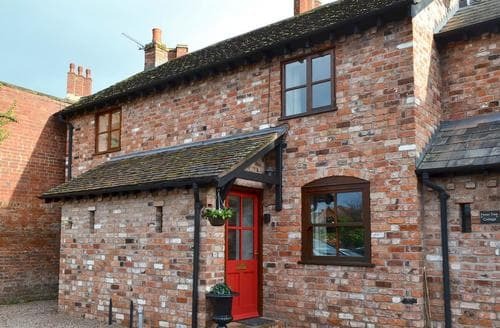 This delightful cottage is ideal for a romantic getaway for couples, nestled in the beautiful market town of Ledbury. 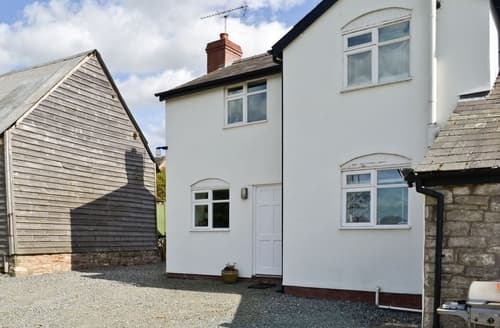 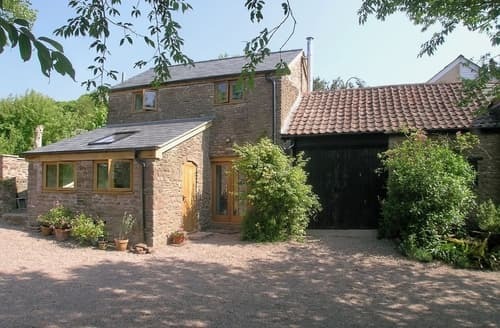 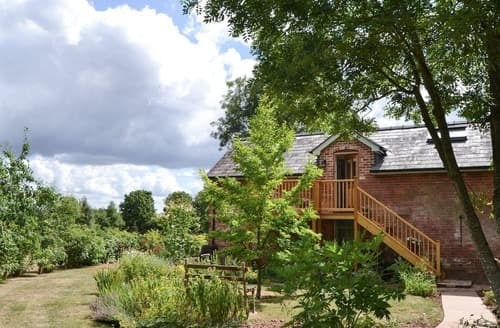 Eco-friendly cottage, with contemporary rooms and oak joinery, Forest of Dean, Hereford, Gloucester and Cardiff within an easy drive. 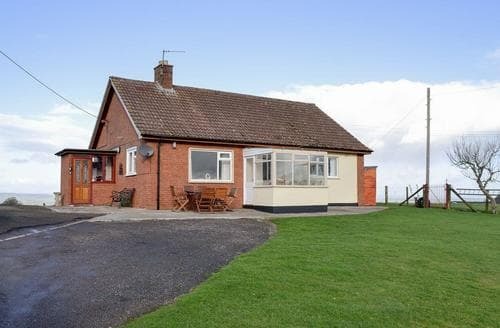 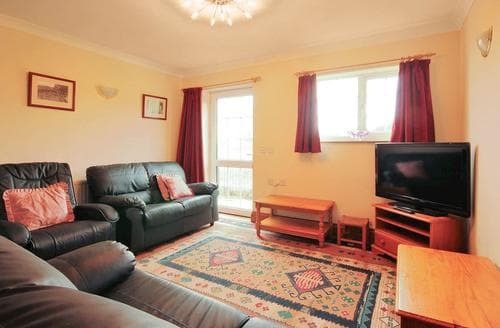 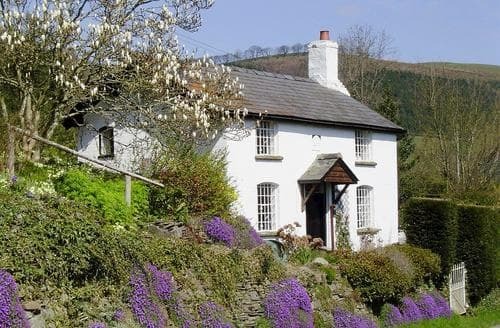 Explore stunning scenery from this property, with the Brecon Beacons and the Wye Valley nearby. 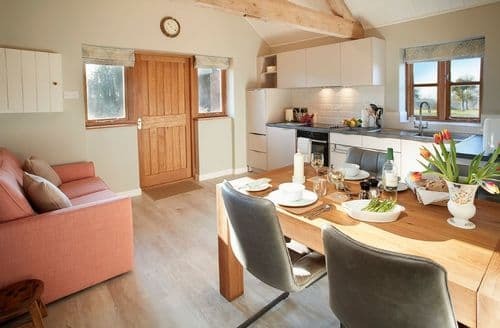 Relax on the decked area of this superb lodge after enjoying a day out at Queenswood Country Park and Arboretum just 5 miles away. 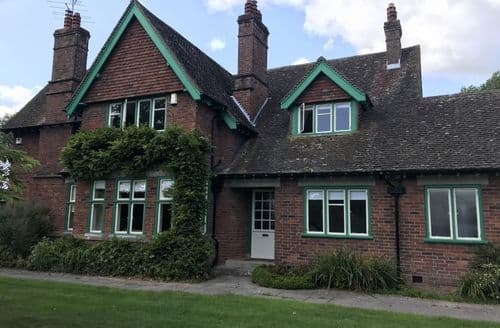 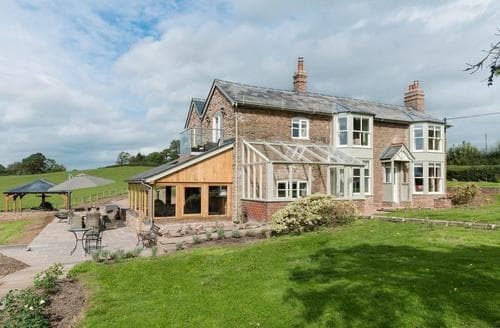 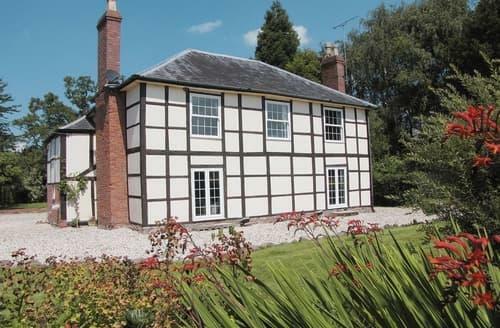 Lowe Farmhouse is situated beautifully within the peaceful surroundings of 230 acres of fields, woodland and lakes. 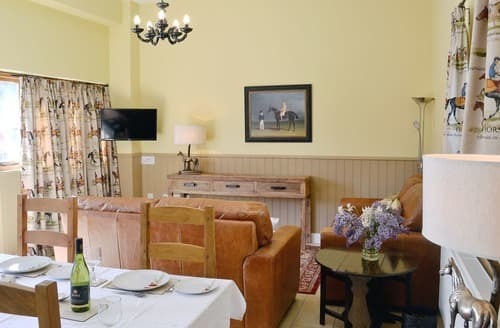 The perfect retreat for two with the comforts of a cosy woodburner and four poster bed.